Every home or business has several keys to the exterior doors. That is not really the problem. The issue is that with time, you could lose these or give them out to family or co-workers that you lose count. That is where rekeying door locks makes sense. 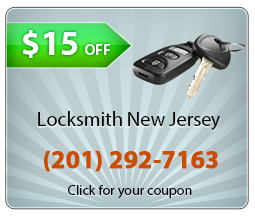 Re keying locks changes old keys and gives you brand new ones. 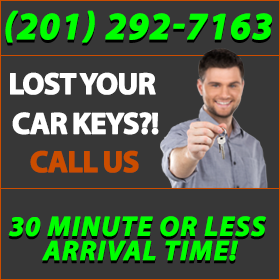 Losing keys to your vehicle can pose some challenges particularly if you don’t have a spare. It may also make it hard to share the car with family members. But we will be on hand to make new key if you need one. 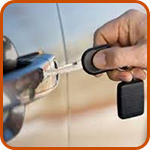 We can also install rekeyable door locks that will increase the security of your vehicle, which is recommended if you bought one used. For your peace of mind and to make sure that you can safely sleep at night, you should get door lock rekey done once you purchase a home. It is not recommended to keep using the same old locks that previous owners installed on the door. 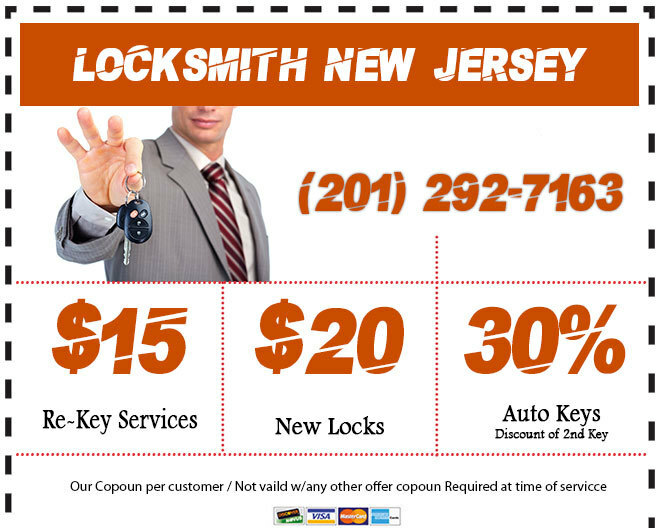 Locksmith rekeying is also an affordable service and one we guarantee will save you money. In the cause of doing business, most owners of businesses try to find ways to do things faster. This is not only convenient it also saves you time and as we know time is money. 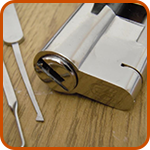 One quick and safe thing that you can do is to have a master lock rekey. 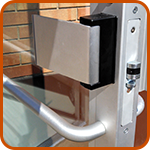 This will give you a single key for all your doors and improve accessibility or make it easy to secure your building.